Excellent opportunity to have your business on busy Route 1 with great exposure to Interstate 95 traffic every day! 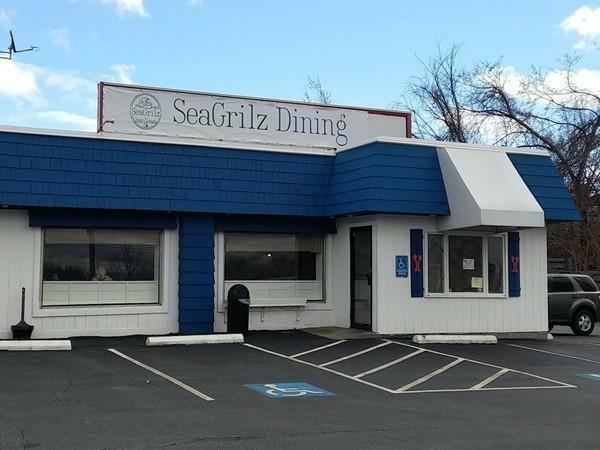 The owner is looking to sell Sea Grilz & North Shore Lobster Market. 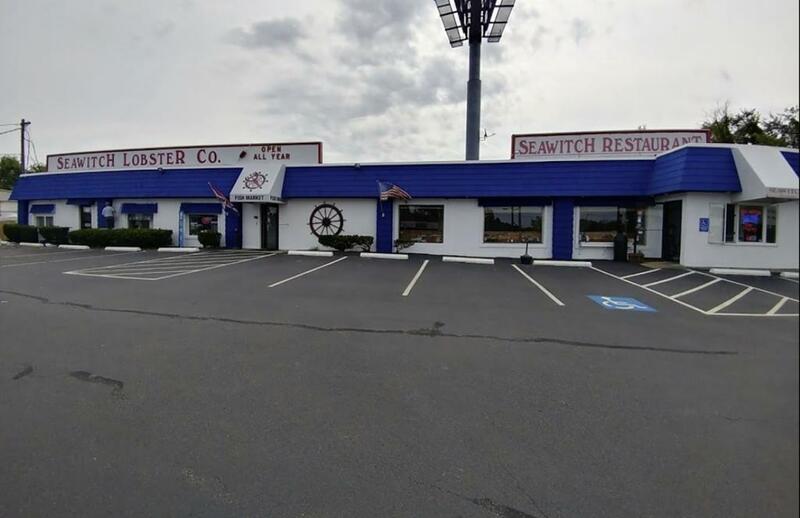 Formerly known as the Sea Witch Restaurant & Fish Market! High visibility and great 50+ year reputation. 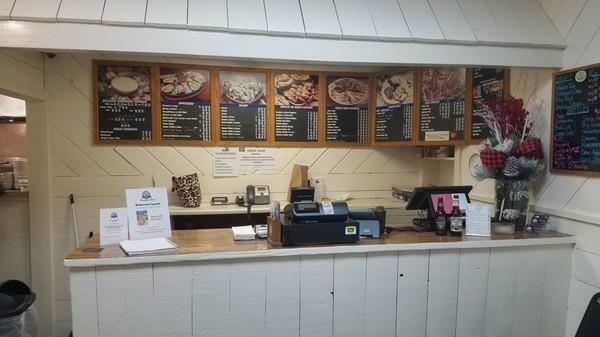 A turnkey specialty restaurant/market ready to generate massive returns. 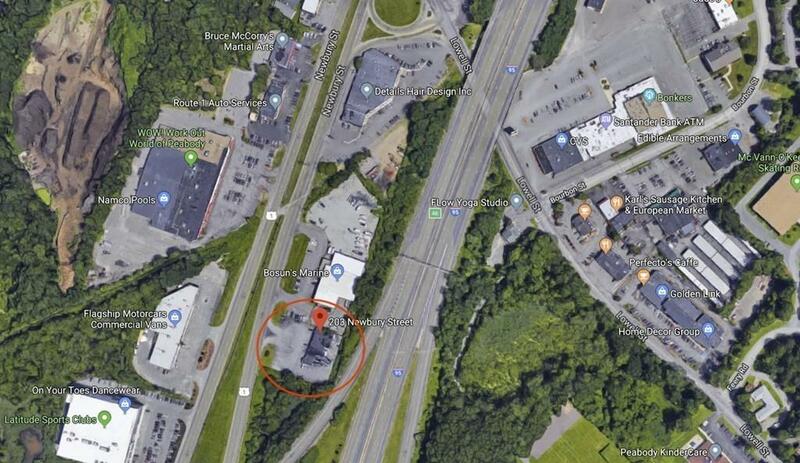 Large parking lot with easy access off Route 1 North. Current owner is looking to retire. Long-term and flexible Ground/Absolute lease available to qualified buyer/tenant. Take advantage of an established property with a great reputation. Disclosures Taxes 20992.58 Per Year Insurance 4000 Per Year. Lobster Market License Transferable With New Owner. Real Estate Not included lease 12000/Month +Nnn. Beer & Wine Only. Traffic Count Demographics & Ring Study Available Upon Request. Exclusions Billboard Rights Not included in Transaction. Business Sale/Land Lease Only.